After being released in “Calvin Bailey” edition this November, the Air Jordan 9 will be coming out in another “alter ego” edition that is definitely getting tons of attention from Jordan Brand fans. 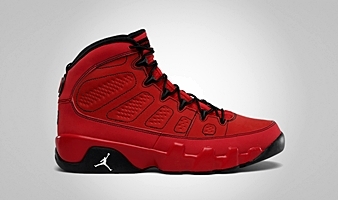 Dubbed as the “Motorboat Jones” edition, the Challenge Red/White – Black colorway of the Air Jordan 9 Retro will is set for release on Saturday – December 1st. 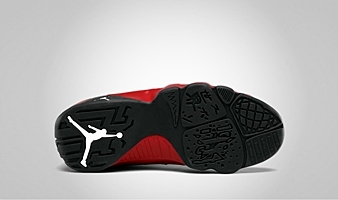 The new kick sports red-based upper part accented with black and white touches to produce a simple but stunning look. This one is expected to be available on a limited-basis so make sure to grab your own pair immediately once it hit the market this weekend!